Currently, the season of festivity in the automotive sector is on its highest peak, wherein the consumers are seen driving home their favorite car. The car buying done at the festive time of Diwali is not restricted to individual or personal use these days but extended to gift purpose as well. Car gift can be from an adored father to his ambitious son for securing better rank in MBA/IAS exams, or else a lovely way to say Happy Diwali to darling wife from a caring husband. Moreover another pretext could be ‘Wedding Gift’ to the newly married couple, as the end of Diwali festival is actually commencement of wedding carnivals in the country. Here we have shortlisted three unique cars that fit well into the budget (under Rs 5 lakh) and are class-leading and sophisticated too. 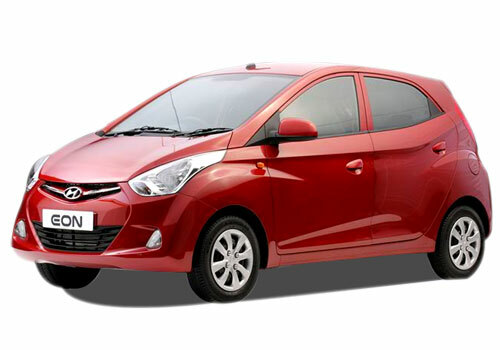 Hyundai Eon, Chevrolet Beat and Maruti Alto 800 are the three out of which you can make choice. The reason why these 3 compact cars are good enough for gift is that, they are firstly budget friendly; secondly low on maintenance and lastly graceful. These guiding principles not only apply here fittingly, but are some basics that you should think before handing over any kind of gift to anyone. Here the modish looking Hyundai Eon offers amazing mileage of 21.1kmpl (ARAI), awesome interiors, choice of LPG as fuel besides petrol. 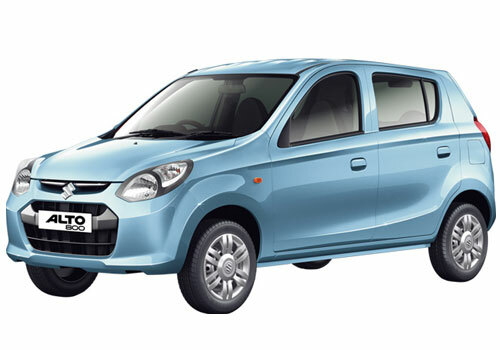 On the other hand, is newly launched Maruti Alto 800, which can be a good gift for a Maruti freak as it delivers out of the world fuel economy of 22.74 kmpl (ARAI) with petrol as fuel alongside CNG alternate. The newer Alto version promises novelty from every angle apart from numerous added features inside-out. 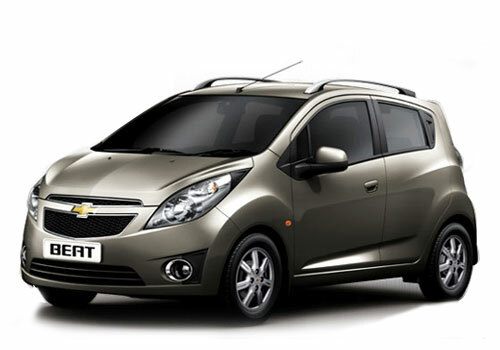 Above all if want to go for a ‘macho’ gift here is fascinating Chevrolet Beat filled with latest gadgets. Moreover it is blessed with several mileage-friendly fuel choices of diesel, petrol or LPG, you name it they have it. The newer Alto version promises novelty from every angle apart from numerous added features inside-out. Above all if want to go for a ‘macho’ gift here is fascinating Chevrolet Beat filled with latest gadgets. Moreover it is blessed with several mileage-friendly fuel choices of diesel, petrol or LPG, you name it they have it. what a great idea have been suggested! Thank u a lot to bring out this different kind of idea during this mega gifting time....Thanks again.